At Southeastern Metals™ (SEMCO), we are proud that the metal products we manufacture have been trusted for quality and tested for strength for more than 50 years. On occasion, our products also do even more than enhance a building’s structural integrity. In 2011, following the devastating 7.0-magnitude earthquake that struck near Port au Prince, Haiti, Southeastern Metals took action in an innovative way. 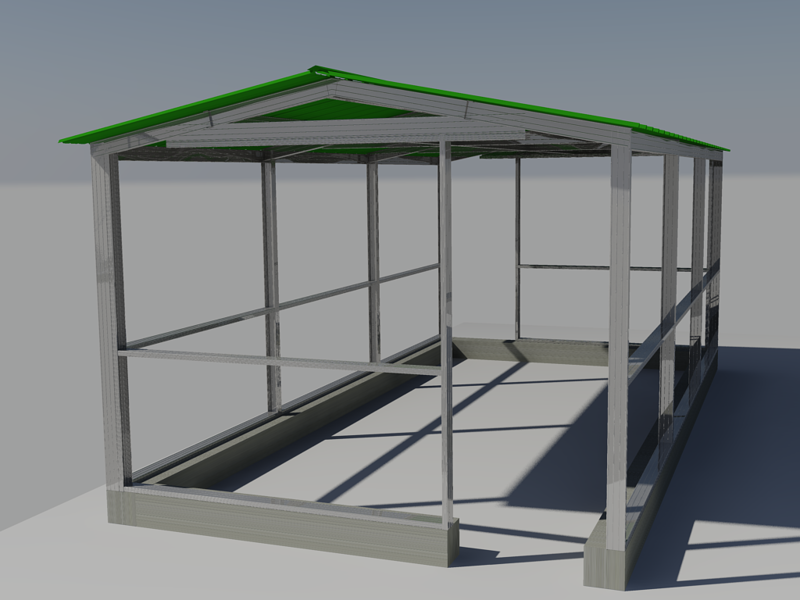 Our team designed and manufactured metal chicken coops and provided them to the KORE Foundation, a Christian non-profit that creates sustainable solutions to extreme poverty in Haiti. Below is a report that we recently received about the project from Dennis Bratton, CEO and founder of KORE. “Our poultry project is going great. We raise about 10,000 birds per week now with 189 farmers and a staff of nearly 50 with jobs to support our growing project. We are able to buy materials in country now but our ‘metal coops’ are very well known in Haiti and the states. …[O]ne of your coops was extremely important. Kellogg Foundation gave us a ‘little’ grant of $51,000 to raise matching funds to build about 50 coops. Then we got a new Kellogg director who decided chicken was too risky and cut us off. One day the new director and the CEO of WKKF got lost looking at some of the projects they were funding. Alix saw one of your coops, recognized it, and went over to get directions. The coop belonged to a single mom who had her kids, mother and mother-in-law (her husband died in the earthquake) living with her in a shack less than half the size of the coop. She was beyond excited about being a ‘business woman,’ making money to support her family and send her kids to school. SEMCO is thrilled to hear of the far-reaching effects of this donation that is still benefiting the people of earthquake-stricken Haiti! 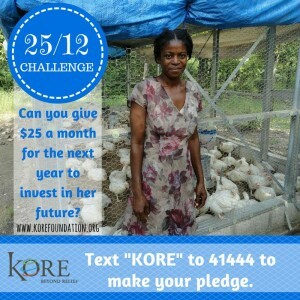 Stay tuned for more news from Southeastern Metals, and learn more about how you can help the KORE Foundation.